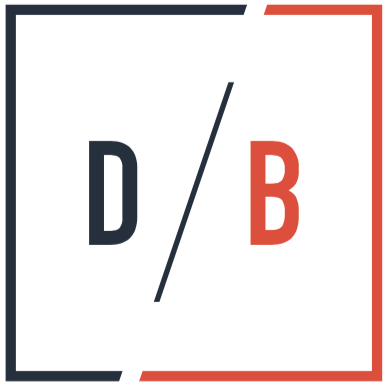 The D/B team is excited to announce the hiring of Todd Bresnahan, a seasoned marketing and advertising executive with more than two decades of experience in the local market. Bresnahan will serve as the company’s chief growth officer. In this capacity, Bresnahan will lead Davidson Belluso business growth initiatives and serve as a member of the agency’s Executive Management Team. Bresnahan previously spent almost two decades with E.B. Lane and LaneTerralever serving in multiple executive roles including president. He additionally served as president of ON Media Publications and tech start-up SOS Method. Davidson Belluso was founded in 2001 by Michela Belluso and Rob Davidson, former colleagues of Bresnahan at E.B. Lane. In 2017, the agency added a public relations department and expanded its account management and creative departments. This year, the agency has added to its PR team and made significant investments and strategic hires throughout the agency, particularly within the digital and interactive marketing team. Bresnahan is active in several community organizations, including the board of directors of the Herberger Theater Center, Stewards of Taliesin West, Phoenix Community Alliance and Conscious Capitalism Arizona. 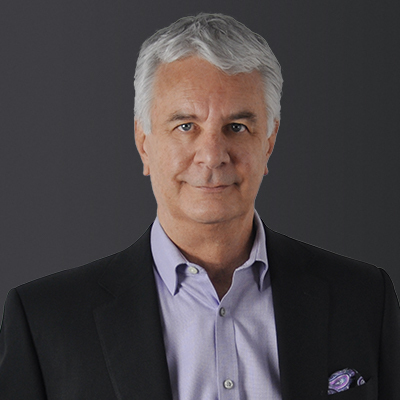 Prior to moving to Phoenix, Bresnahan held executive management positions with DDB Worldwide, TracyLocke and Bozell.